Concern at Burma 'nuclear plans' Jump to media player The latest releases by WikiLeaks add to reports suggesting Burma could be building a nuclear facility with North Korean help. 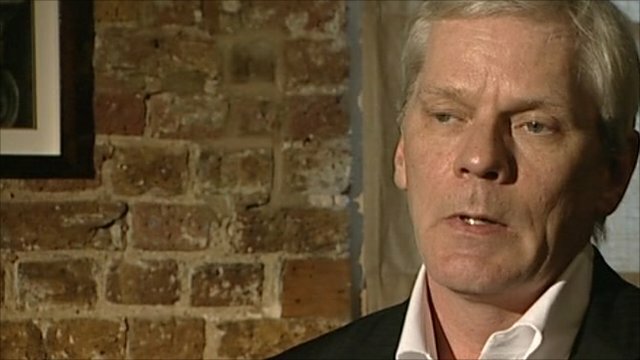 Companies condemned by Wikileaks Jump to media player Kristin Hrafnsson, from Wikileaks, condemned companies such as Mastercard cutting ties with his website. 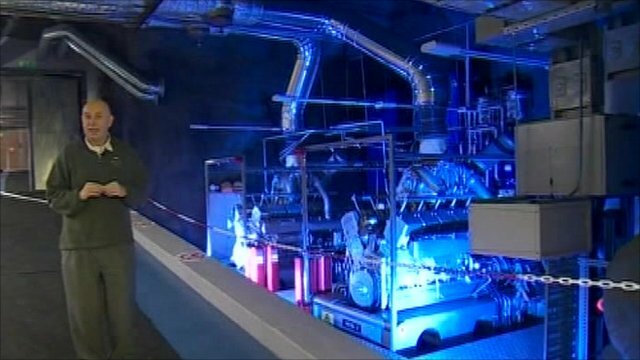 Inside the Wikileaks 'bunker' Jump to media player Stephen Evans goes inside the former nuclear bunker in Stockholm housing the servers that host whistle-blowing website Wikileaks. 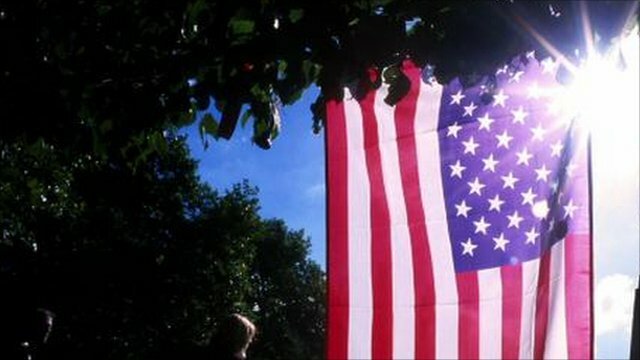 Wikileaks: UK seen as paranoid by US Jump to media player Newly released files by Wikileaks highlight what is described as the UK's "paranoia" about its so-called special relationship with the US. 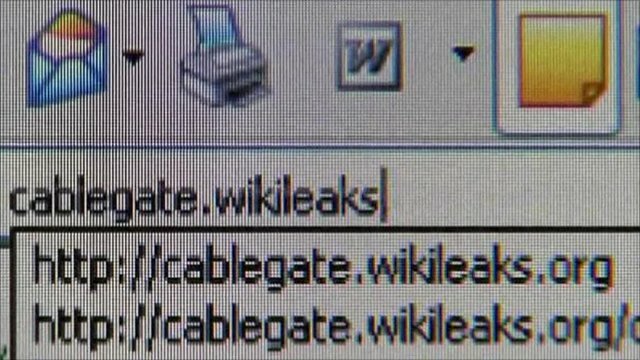 US diplomatic cables released by whistle-blowing website WikiLeaks add to reports suggesting that Burma could be building a nuclear facility with North Korean help. One leaked cable points to indications that 300 North Koreans are working at a secret missile assembly plant in Burma. Other leaks reveal China's increasing frustration with the military government in Burma.